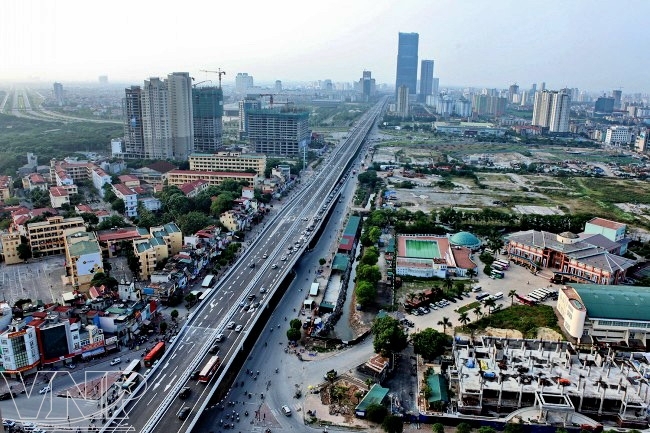 Vietnam will focus on handling bottlenecks and promoting the disbursement and effective use of official development assistance (ODA) and preferential loans from donors between 2018 and 2020, per a plan recently approved by Prime Minister Nguyen Xuan Phuc. The plan details the orientations for the attraction, management and use of ODA and preferential loans from foreign donors for 2018-2020 with a vision for 2021-2025. According to the plan, the country will continue to select and prepare good public investment projects based on their economic, social and financial efficiency, which need capital disbursement after 2020 for ODA investment. Budget overspending and public debt safety should be kept within limits, according to the document. Loans will be funneled into key areas and projects that are beyond the capacity of the domestic public and private sectors, such as river and sea ports. At the same time, Vietnam will work on mechanisms to help businesses access loans from the World Bank (WB) and the Asian Development Bank (ADB) and preferential loans from other donors without the Government’s guarantee to implement projects and programmes on renewable energy and climate change response. The ODA and preferential loans will only be spent on development, not regular expenditures. Non-refundable grants will be used for poverty reduction, social affairs, building policies on institutions and human resource development, knowledge and technology transfer, mitigating natural disaster risks, adapting to climate change, and infrastructure projects with complicated technologies. Priority areas for ODA loans include healthcare, education, vocational training, adapting to climate change, environmental protection, and essential and large-scale transport infrastructure without possibility of generating revenue. Meanwhile, preferential loans will be prioritised for large-scale infrastructure projects that can generate revenues. The PM will consider allocating preferential loans to specific programmes and projects that are unable to generate profits. During the 2021-2025 period, the foreign loans will be channeled into projects with high economic-social efficiency, helping spur growth in tandem with sustainable development, such as those in infrastructure and smart agriculture. Priority will be given to projects on climate change response and the improvement of the quality of environment, education, healthcare and technology.